Burj Khalifa stands in Dubai, United Arab Emirates as the world’s tallest building. 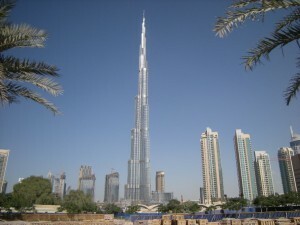 It is 2,717 feet tall with 163 floors and its construction was completed in the year 2010. The most amazing fact about this eighth wonder of the world is that its construction took not more than six years. In the year 2007 while Burj Khalifa was yet under construction, it overtook the then-tallest building in the world Taipei 101 in Taipei, Taiwan. Burj Khalifa is made out of steel and concrete and is used for residential and hotel purpose. 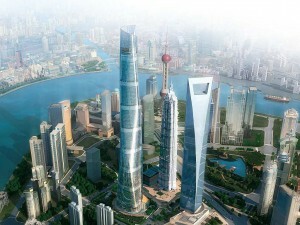 The world’s second tallest skyscraper is Shanghai Tower which is also the tallest building of China. 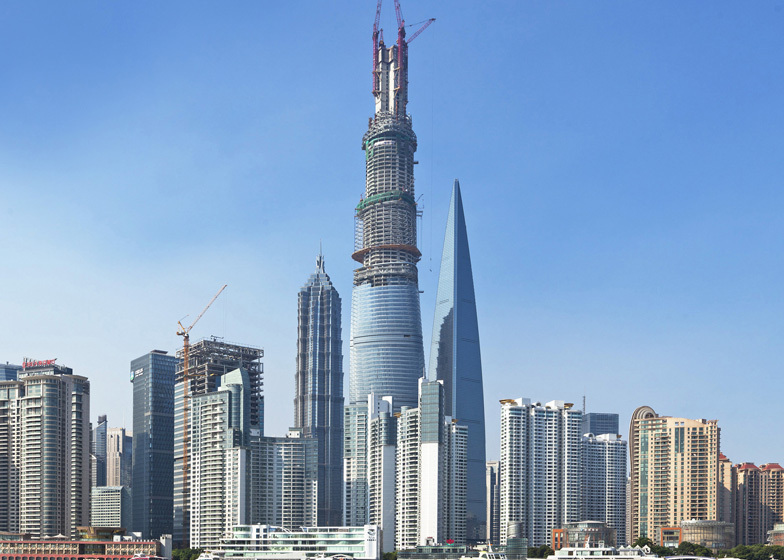 This amazing tower stands tall in Shanghai City of China and is 2,074 feet tall. Shanghai Tower comprises 121 floors. Its construction started in the year 2008 and was completed in the year 2015. Shanghai Tower has the longest elevator journey in the world which is 578.5 meters. 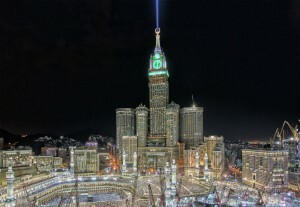 The Royal Clock Tower stands tall in Makkah City of Saudi Arabia. This luxury building is located adjacent to Masjid al Haram and houses a five star hotel. The clock tower is 1,972 feet high with 120 floors and its building is made out of steel and concrete. Its construction was completed in the year 2012. 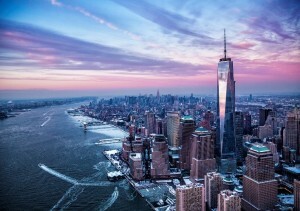 The one world trade center stands tall in New York City, of NY State, U.S. The building is 1,776 feet tall and comprises 104 floors. The building is made out of composite material. Before the completion of this building in 2014, it was to be named “Freedom Tower” however its official name was changed to One World Trade Center by the port authority in the year 2009. It is also known as Tower One. The world’s fourth tallest tower lies in Manhattan, the financial district of the New York City that never sleeps. It has 104 floors above the ground and 5 floors below the ground. Taipei 101 is the fifth tallest skyscraper in the world and lies in the Taipei city of Taiwan. The building is 1,671 feet high and comprises 101 floors. It is the tallest office building in the world. 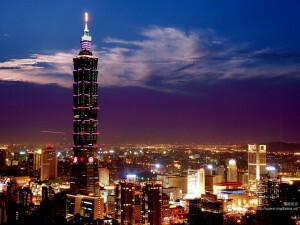 Taipei 101 has its observation platform located on its 89th floor at a height of 392 meters above the ground. The construction of Taipei 101 was completed in the year 2004. It is also the tallest building of Taiwan.